Welcome to The Chateau Inn and Suites in beautiful Spring Lake New Jersey! Welcome to the Chateau Inn and Suites, your own slice of paradise in Spring Lake Beach, NJ. Our boutique hotel provides you with a unique experience you won’t find anywhere else. 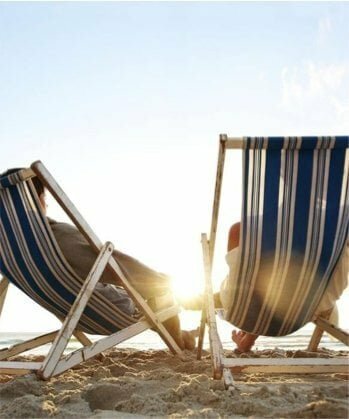 Whether you are staying for your honeymoon, family vacation, or business traveling needs, you’re sure to make memories that will last a lifetime. The Chateau Inn & Suites in Spring Lake Beach, our hotel exudes historic charm, romantic warmth, and old-fashioned hospitality. From the moment you walk through our doors, you’ll understand why we are the top choice for couples, family vacations, business travel needs, and honeymoons each year. Our accommodations are designed to satisfy even the most sophisticated traveler. They are also continually updated to provide you with the most modern comforts and luxuries every time you visit. Each of our 36 guest rooms boasts a unique style with Old World elements and elegant decor. Choose from an array of one bed room suites, parlors, or guest rooms for your ultimate getaway experience. 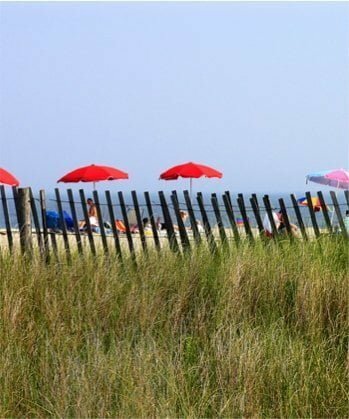 As you begin to explore, you’ll find a wide variety of things to do in Spring Lake, NJ. A vast 2-mile boardwalk, a plethora of outdoor activities, delectable restaurants, and year-round events all make for a perfect vacation destination! You may also simply choose to relax at the Chateau Inn and Suites. Our convenient location places you within walking distance of the pristine beaches, historic downtown shopping district, lake and parks, and other local attractions. Ready for your dream getaway? Book your stay with us today or learn more about us and what we have to offer you!